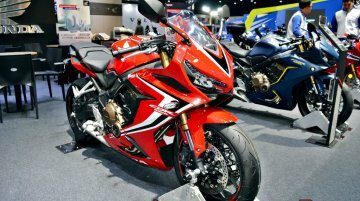 The recently-launched Honda CBR650R has a naked twin called the Honda CB650R. 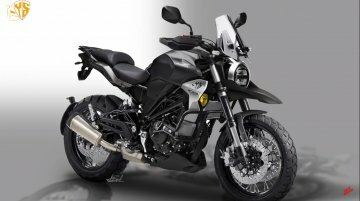 A report from Overdrive suggests that the latter could be launched in India by early 2020. 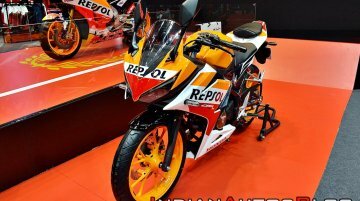 After commencing the bookings process in February, Honda Motorcycle and Scooter India has announced the launch of the new CBR650R. 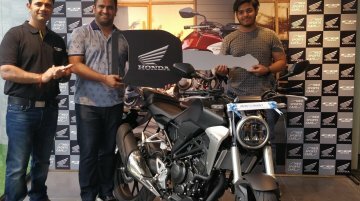 The middleweight sports tourer has been introduced at INR 7.70 lakh (..
Lacklustre sales and increasing inventory have forced Honda Motorcycle and Scooter India (HMSI) to cut its June quarter two-wheeler production, reports Mint. 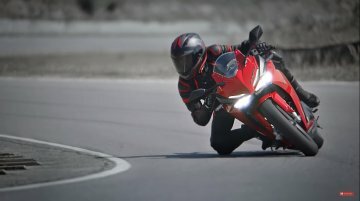 The Indian arm of the Japanese two-wheeler..
Honda Thailand has released a new video commercial for the 2019 CBR250RR. 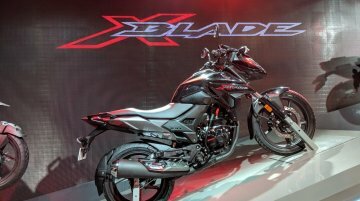 The promotional video shows Honda’s quarter-litre performance motorcycle in action at a racetrack and showcases various..
Honda Motorcycle and Scooter India has started the nationwide deliveries of the new CB300R. 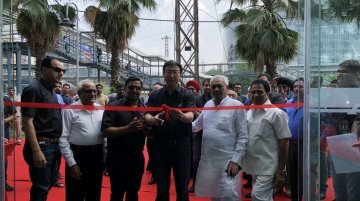 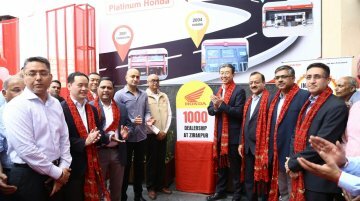 The first lot of motorcycles was delivered to customers in Chandigarh, Jaipur, Delhi and Gurugram. 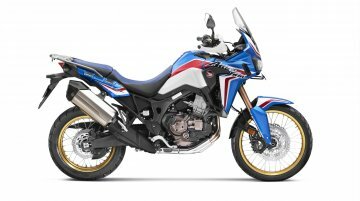 As of..
Honda Motorcycle &amp; Scooter India has commenced the bookings for 2019 Africa Twin. 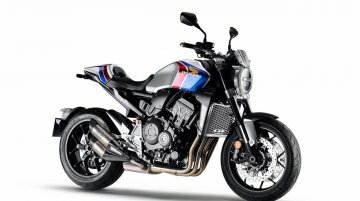 The 2019 Africa Twin has been priced at INR 13.5 lakh (Ex-showroom, Pan India) and customers can book it at..
Honda has launched the CB150R Streetster in Thailand at the Bangkok International Motor Show 2019. 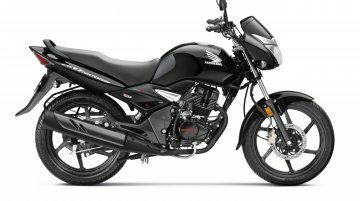 The motorcycle has been priced at 99,800 baht or approximately INR 2.16 lakh in the country. 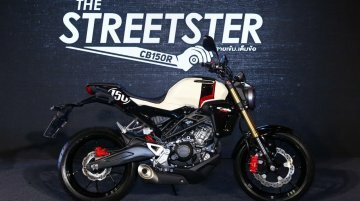 The..
Honda has unveiled the 2019 CBR150R at the Bangkok International Motor Show. 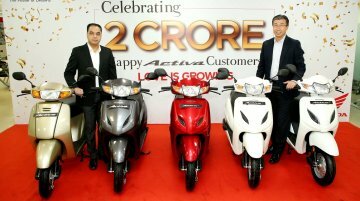 The updated model was launched in Thailand for 99,000 baht (approximately INR 2.16 lakh*). 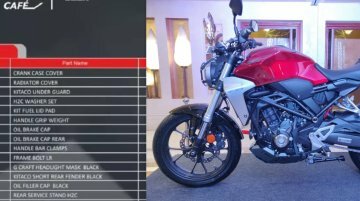 *Converted price for..
Honda 2Wheelers India has posted the promotional video for the new CB300R on its YouTube channel. 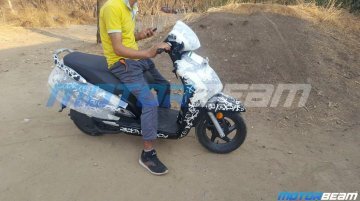 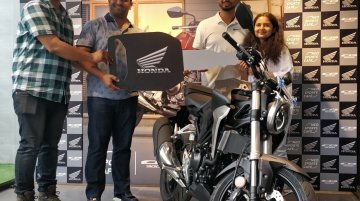 The two-wheeler brand has also revealed a list of accessories, along with the prices to customise the.. 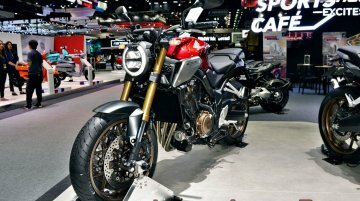 Earlier this month, Honda celebrated the 50th anniversary of the iconic CB750 Four with a one-off CB1000R at the Roma Motodays show in Italy. 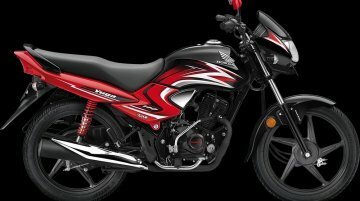 Now, the Japanese two-wheeler brand is back with another..